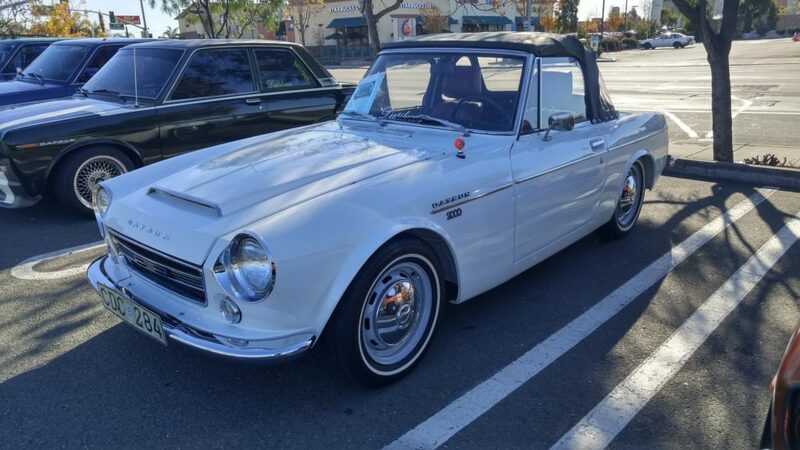 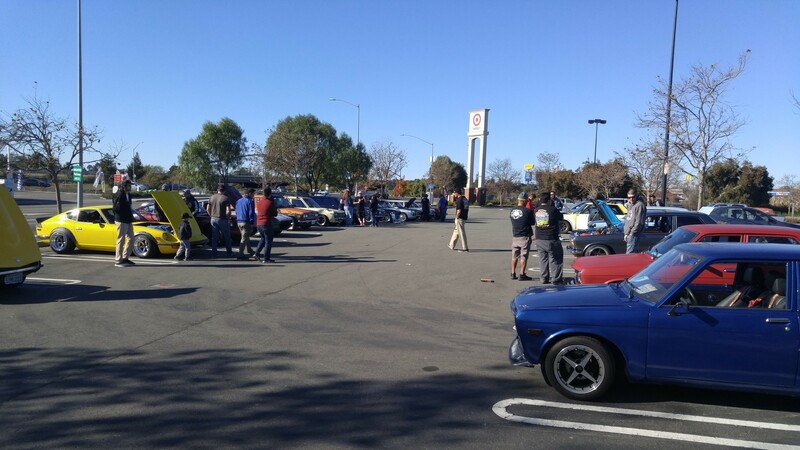 Jeremy mentioned on the Bay Area Datsun’s FB page about getting some people together for a meeting. 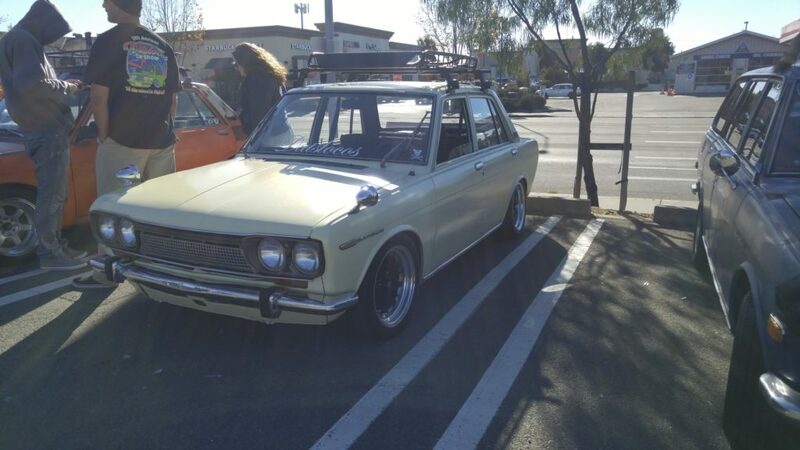 I decided to go check it out and take some pictures. 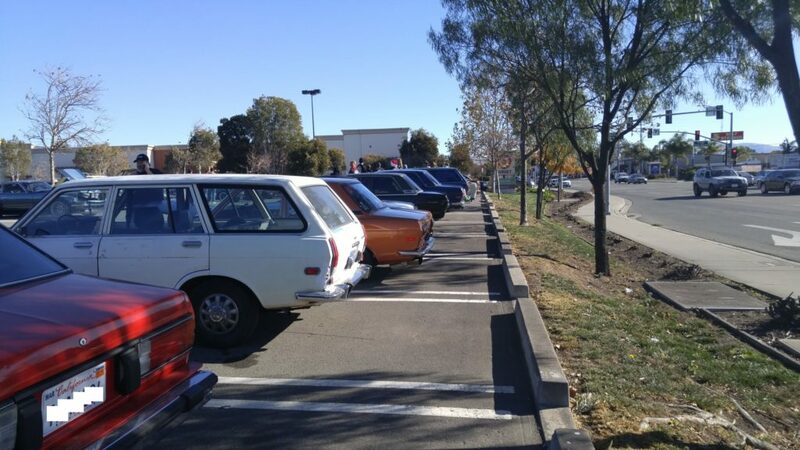 At around noon, people went on a cruise. 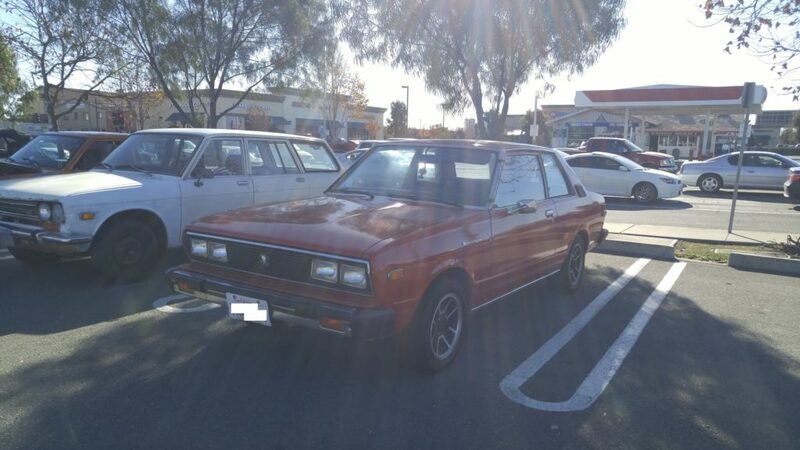 I got called back into work, so I left. 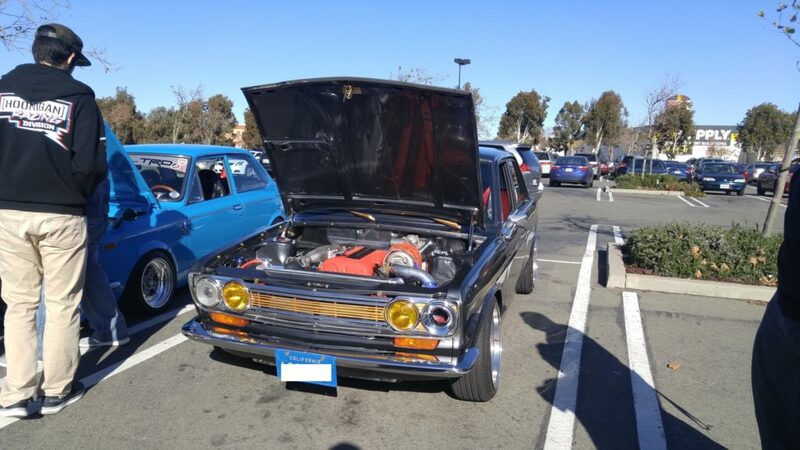 Very nice to see some cool cars, some I’ve seen at the local shows. 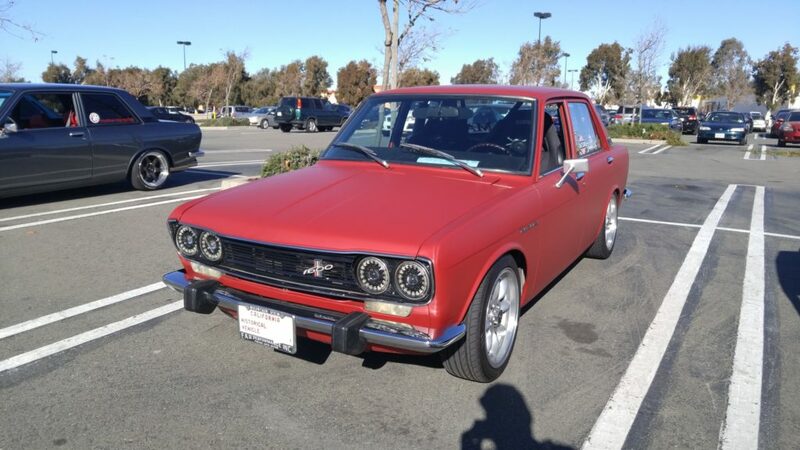 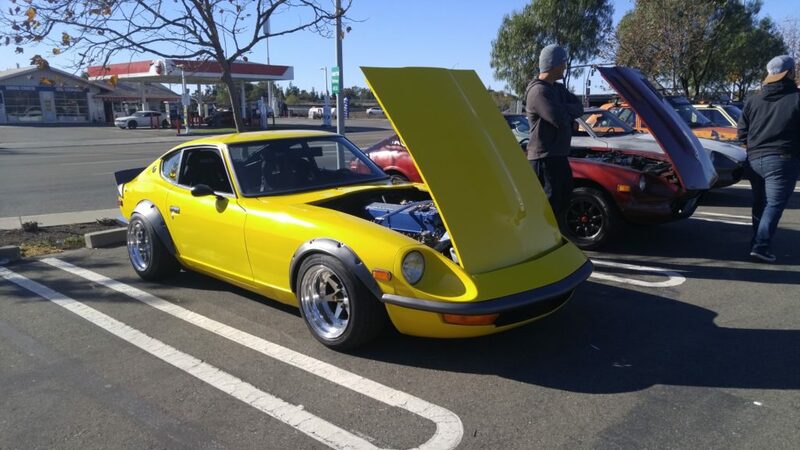 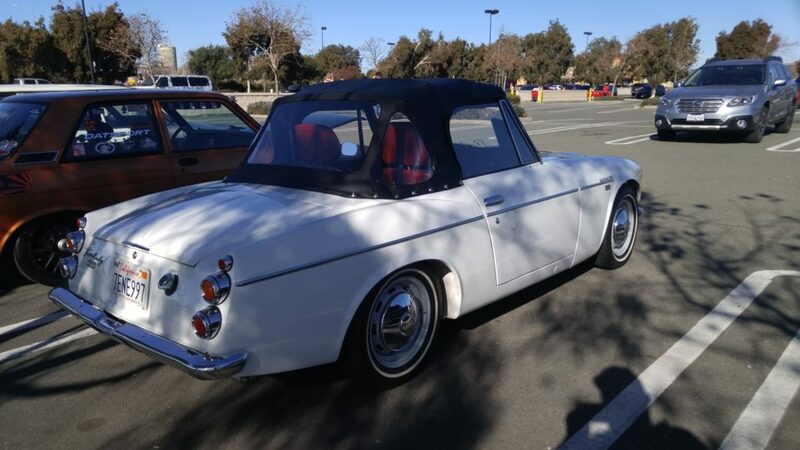 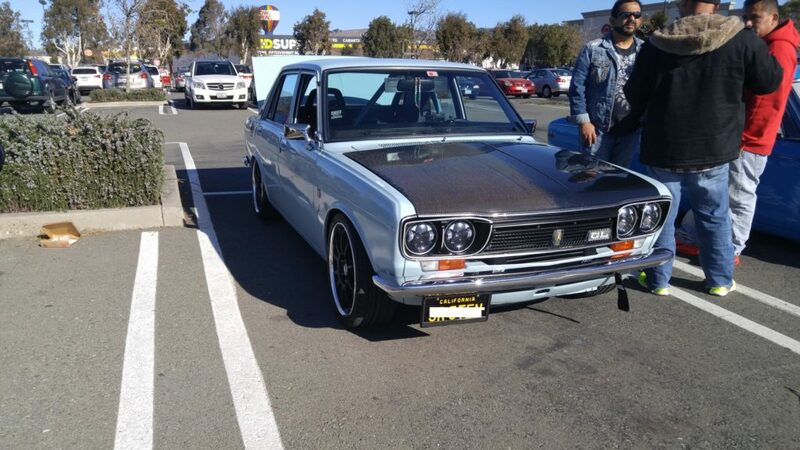 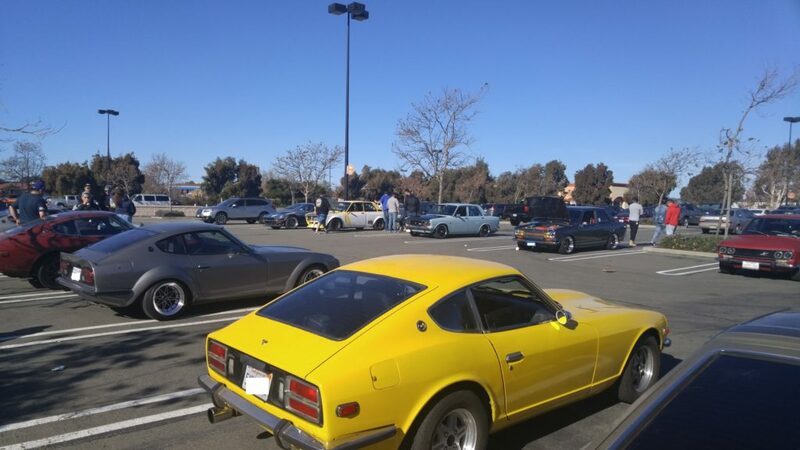 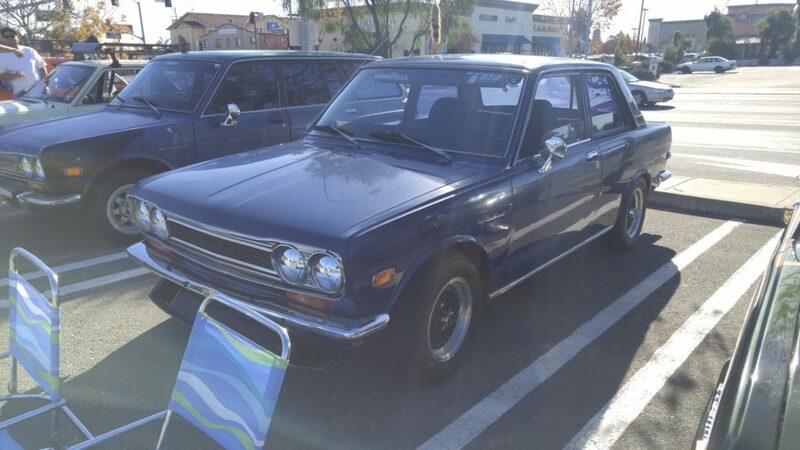 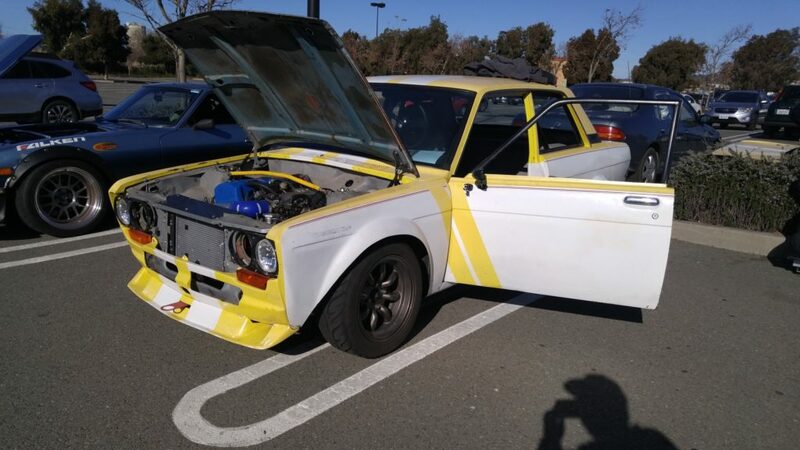 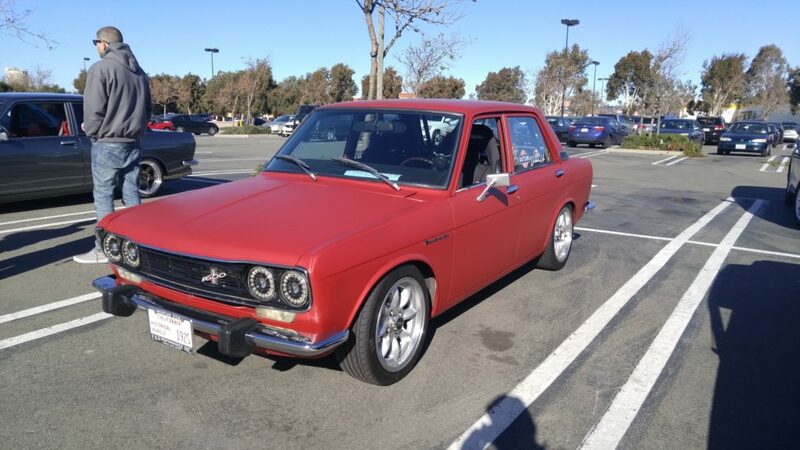 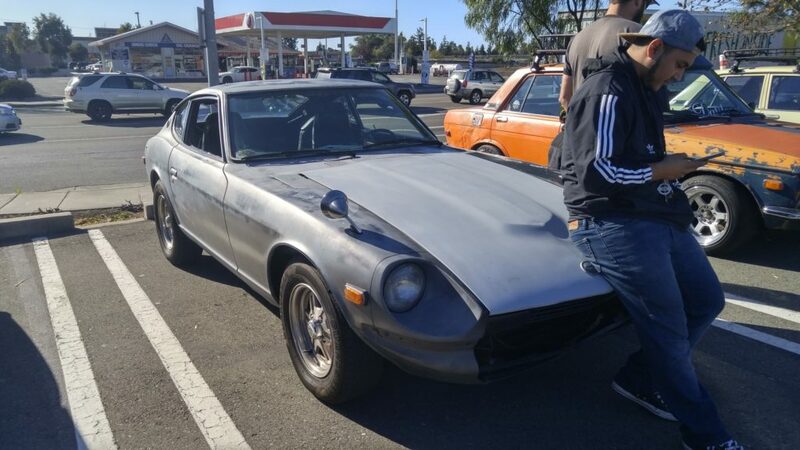 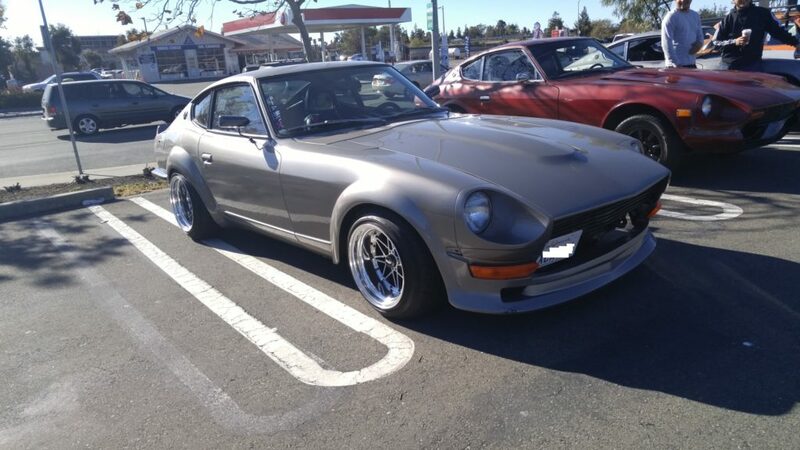 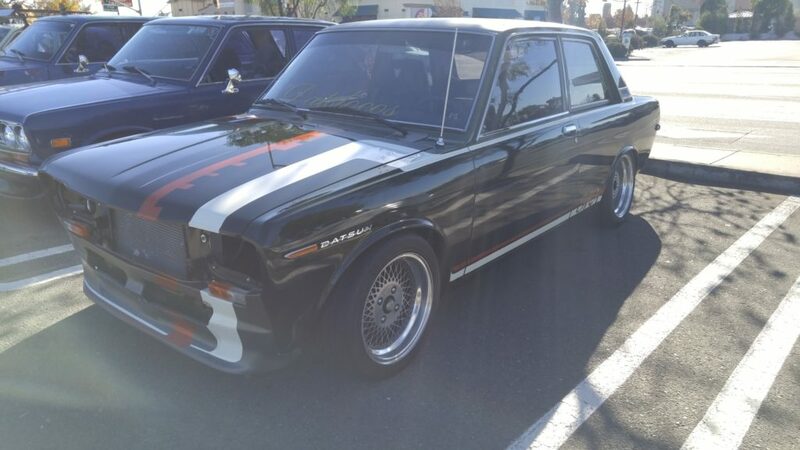 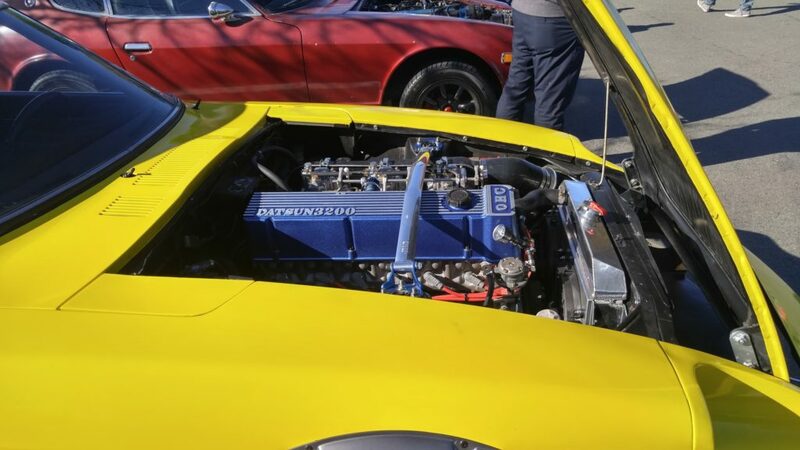 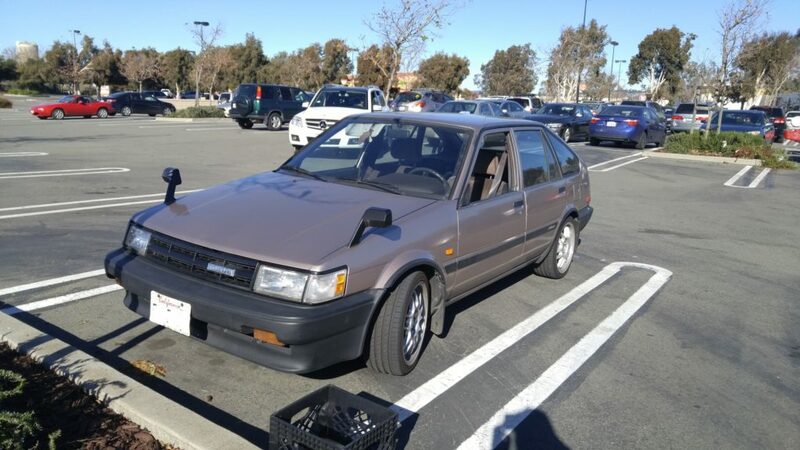 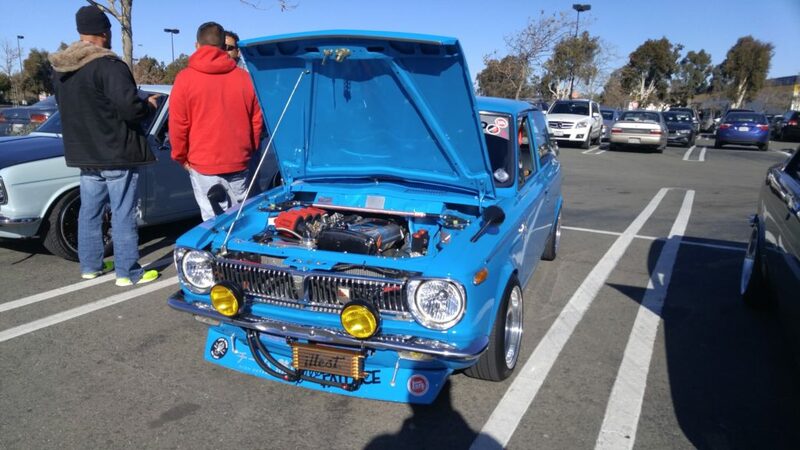 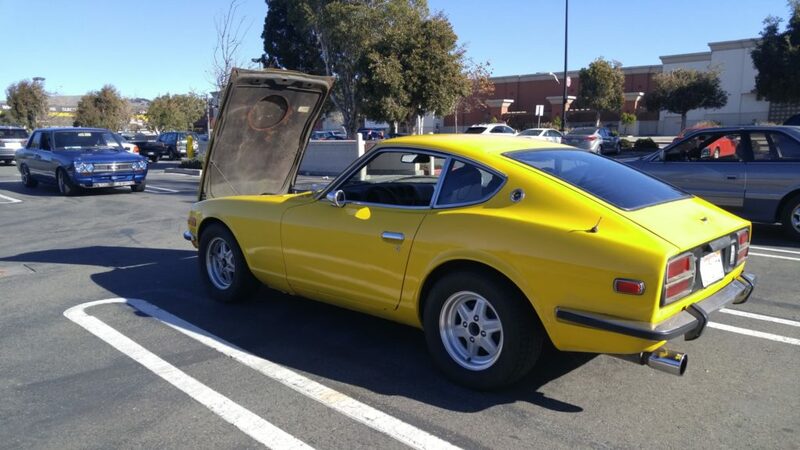 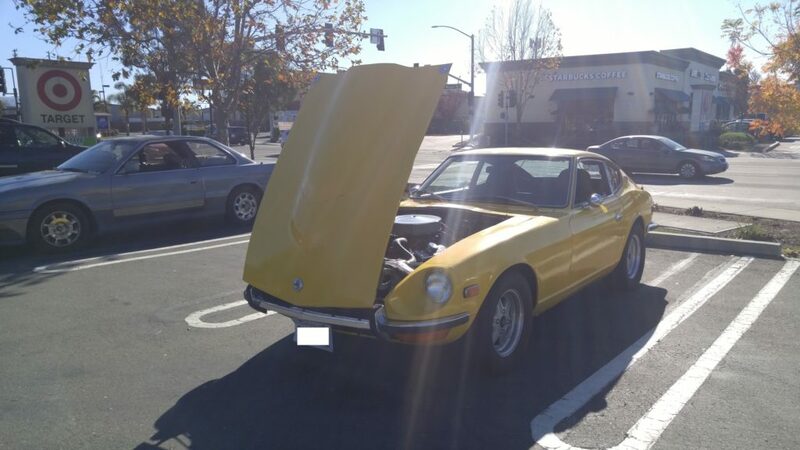 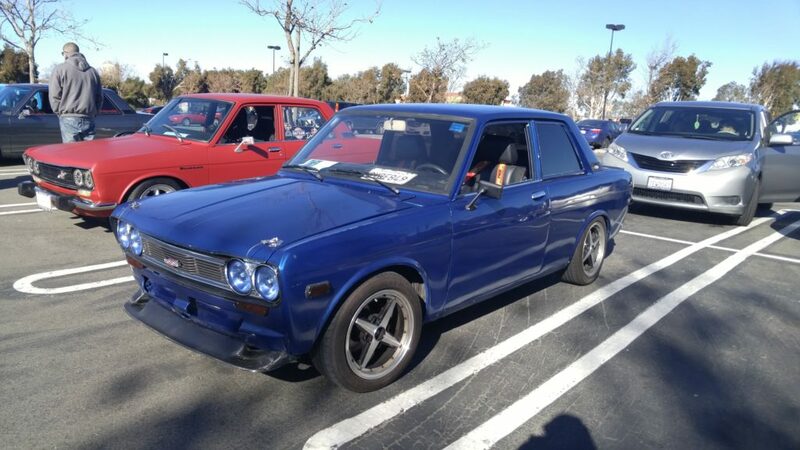 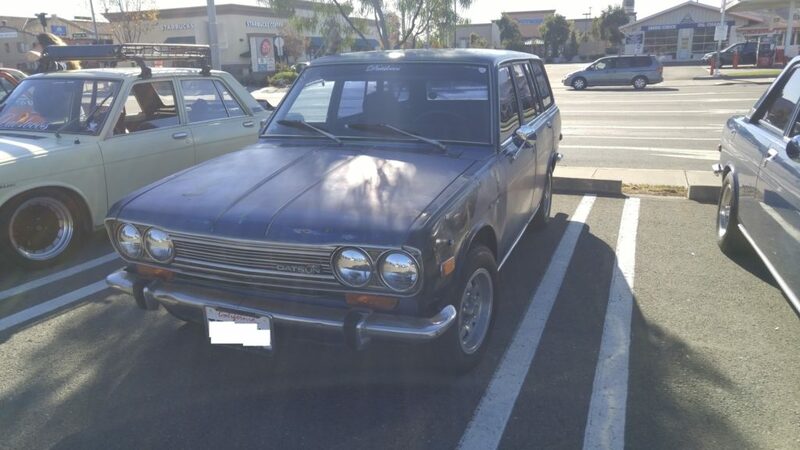 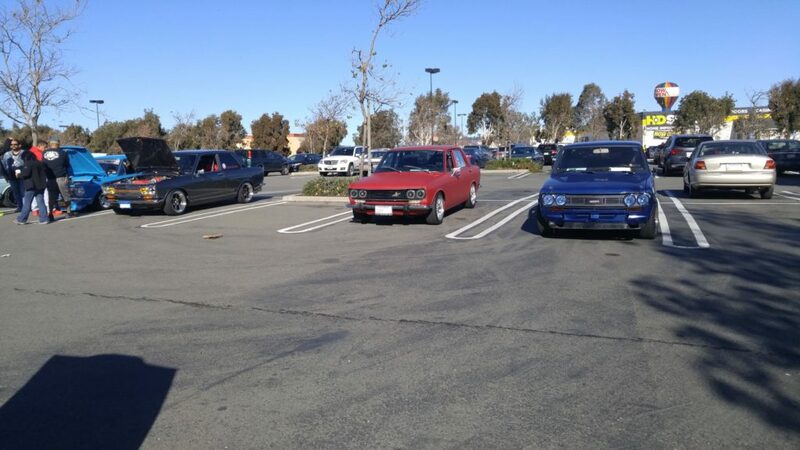 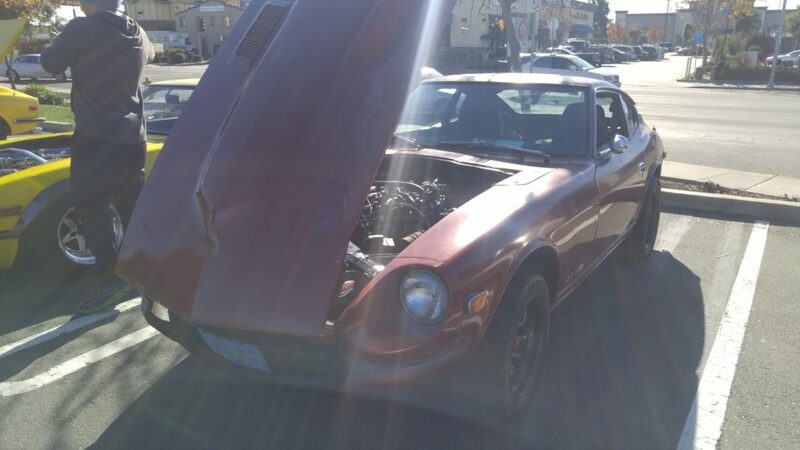 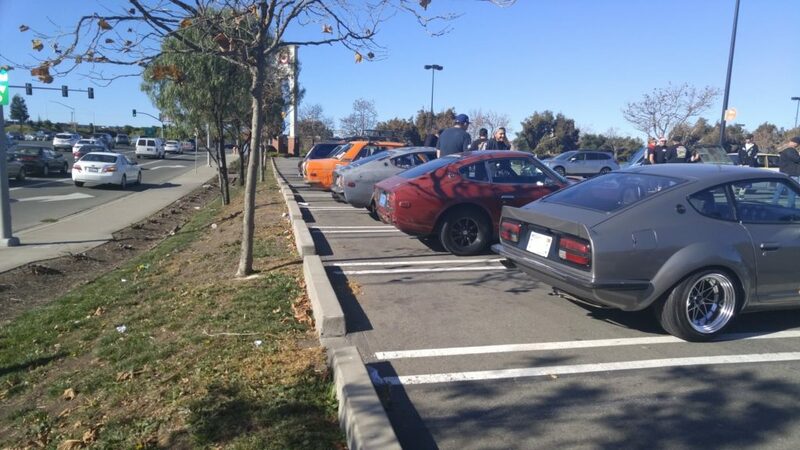 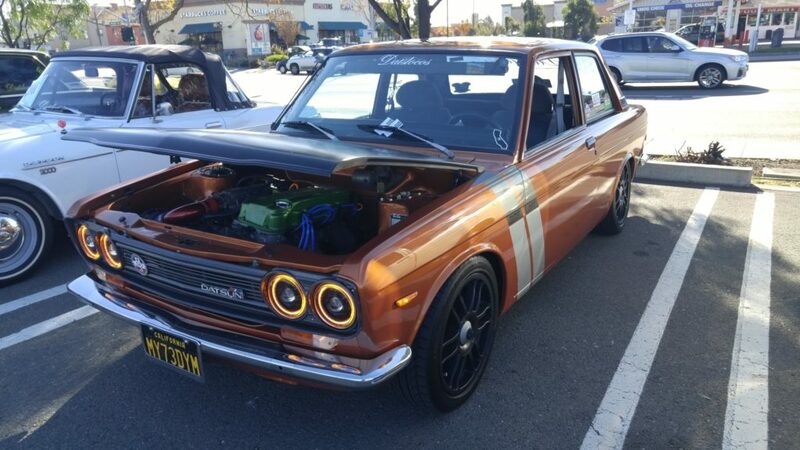 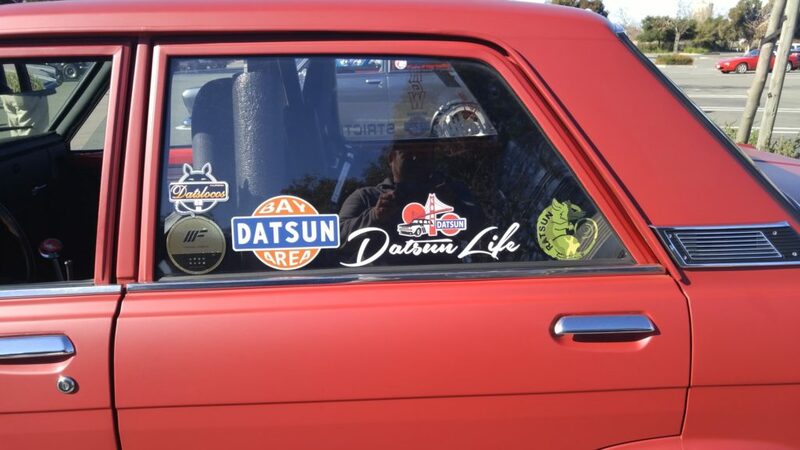 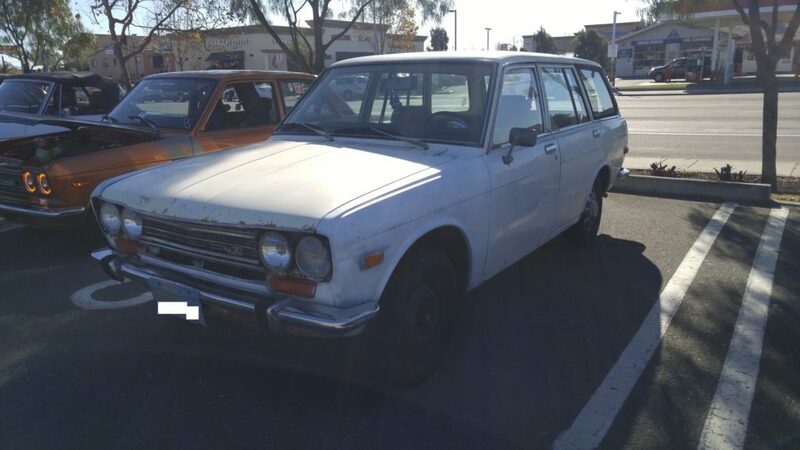 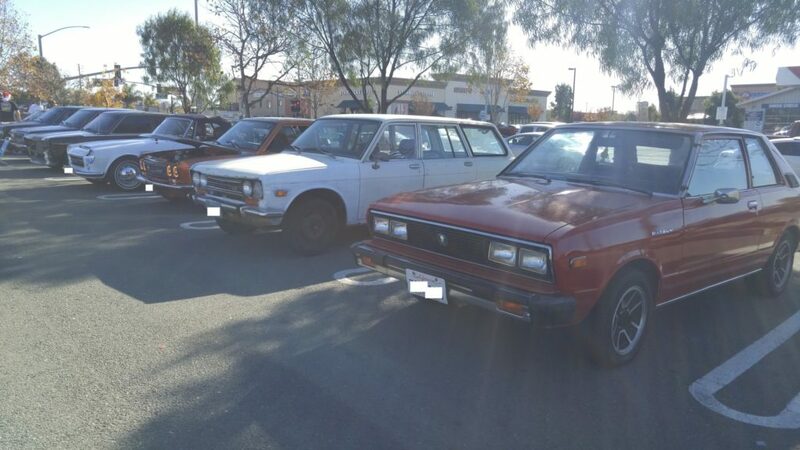 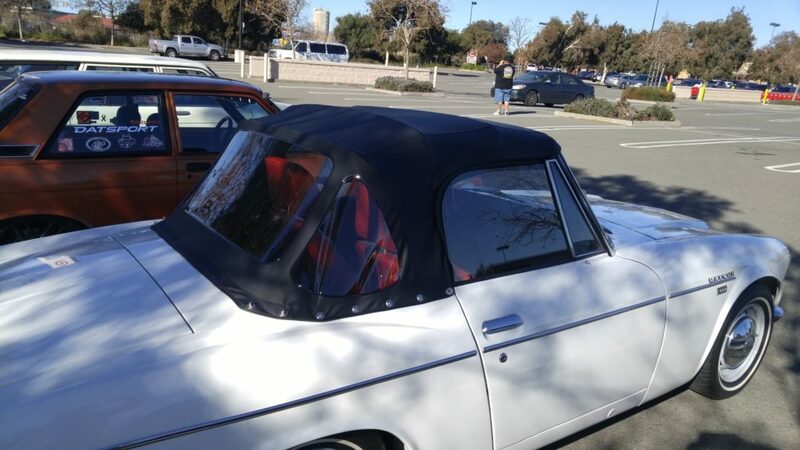 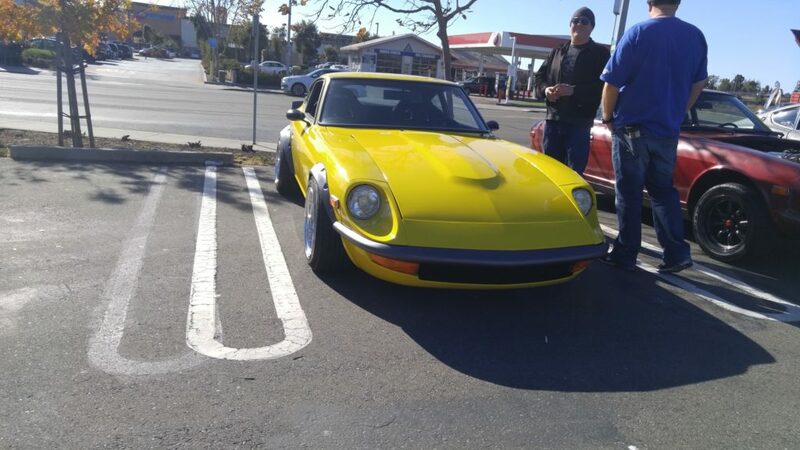 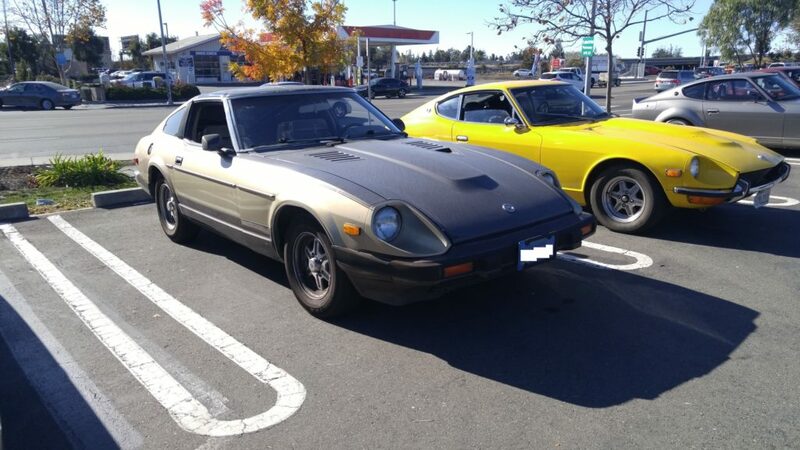 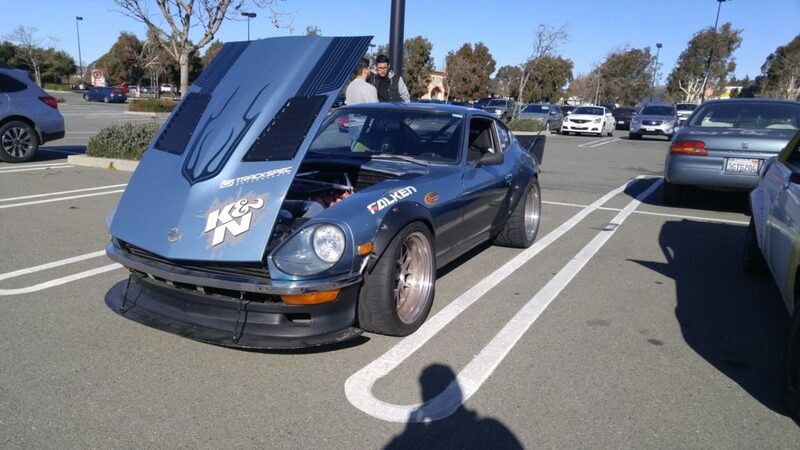 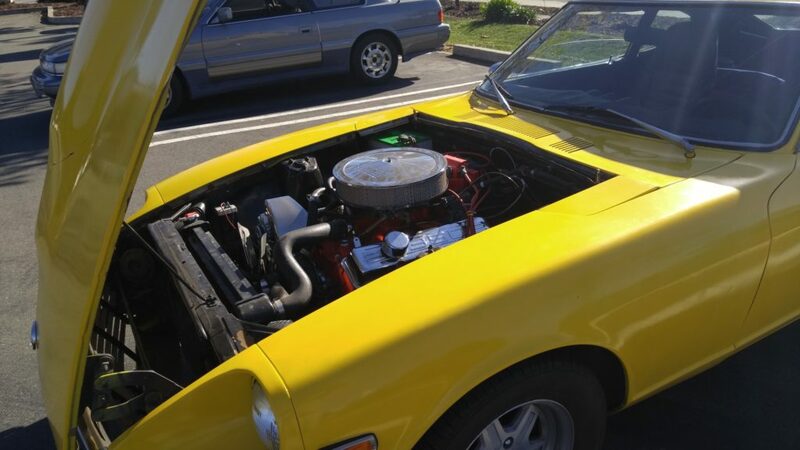 This entry was posted in blog, events, Meetings and tagged 280z, 280zx, 510, bay area datsun, datsloco, ratsun, z car.